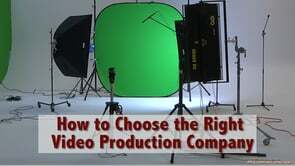 How To Choose the Right Video Production Company If you’ve decided to make the move into video, here’s how to make sure you choose a company to do the job right. 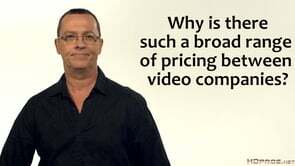 How Much Does a Video Cost? How are video budgets determined? In this video I talk about the factors that will contribute most to the final cost of your video production. Video Not Going Viral? So what! Views Don’t Matter! Many people think that if your video is not getting thousands or even tens of thousands of views that means your video is a failure. Not true! In this video I discuss what REALLY matters with your video production. Why You Absolutely Need to Be On Youtube. If you do not have a video presence on Youtube you are making a HUGE mistake. Here’s why. Benefits to Using a Soundstage. 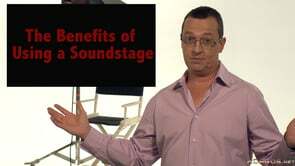 If you think a sound stage is out of your league or out or your budget you NEED to watch this video. What Google Says to Do To Increase Your Search Rankings. Google says to do this one thing and you will greatly increase your search engine rankings and many other benefits as well. Should You Hire Actors for Your Marketing Video? Learn when it is a good idea to hire actors for your project and when it is okay to star in it yourself. Raise Your Email CTR With This Technique Find out how to raise the CTR (click-thru-rate) of your email campaign from 100 – 500% with this easy technique. Should You Use a Make-up Artist on Your Video Production? 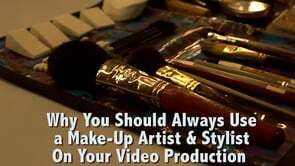 Do You REALLY need a make-up artist for you business marketing video? No, only if you want it to look good. Why is There Such a Disparity In Pricing Between Production Firms? Ever wonder why you can get such a varying degree of bids from production companies for the same project? It’s not an accident. EC3 Introduction Our EC3- Electric Camera Crane car. We use it to capture stunning images for athletics, and adrenaline subjects. Come take a ride! Why Video is No Longer an Option! It is the age of video on the Internet. If you are not creating the video content that your prospects DEMAND, they are going somewhere else. Using Video Effectively On Social Media: Episode 01 – Why Use Video On Social Media? 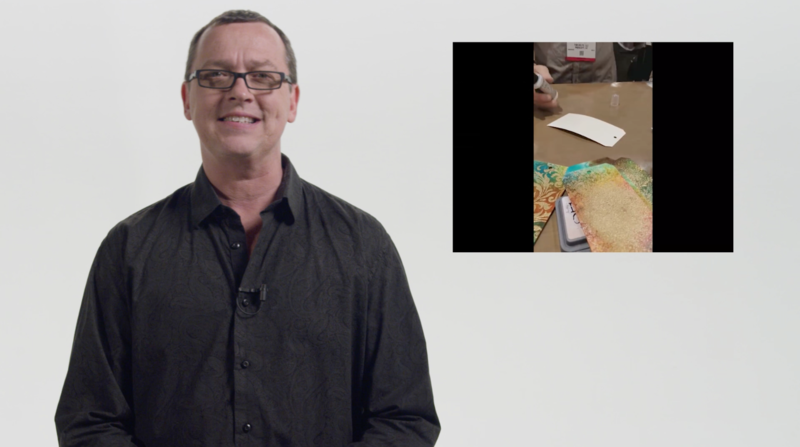 This is the first episode in a series – Using Video Effectively On Social Media. In Episode 01 video pro Jim Ross answers the basic objection – Why bother? Why use video on social media? After all posts and photos are so much easier. Well, it turns out it’s kind of a Big Deal. 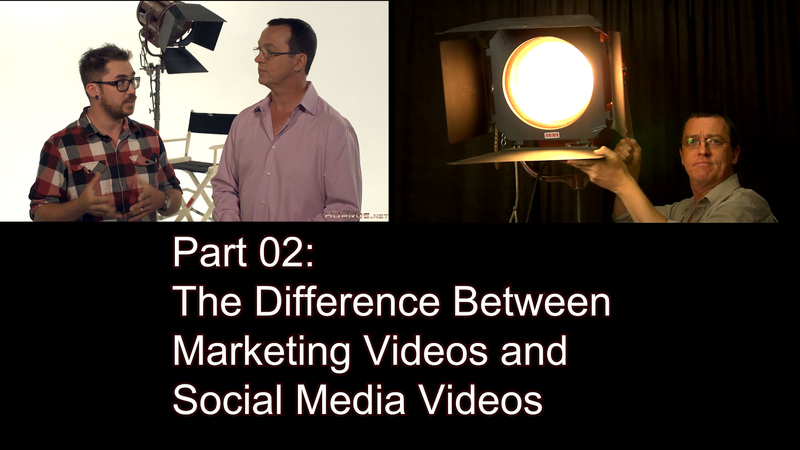 Using Video Effectively On Social Media: Episode 02 – Marketing Videos VS Social Media Videos In Part 02 of “Using Video Effectively On Social Media” video pro Jim Ross talks about how marketing videos and social media videos differ. The are not the same, and if you are using marketing videos for your social media platform you are not engaging your viewers, clients and prospects. Don’t advertise – give them VALUE. 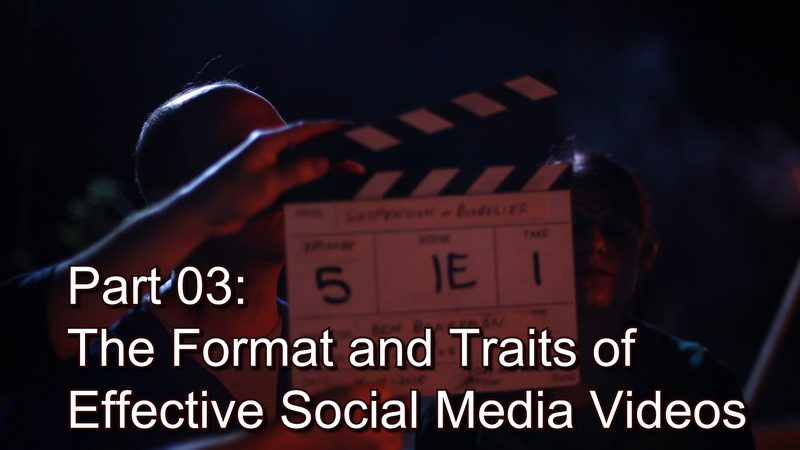 Using Video On Social Media: Episode 03 – Format and Traits of Effective Social Media Video In Part 03 of the “Using Video Effectively on Social Media” series Jim talks about the format and traits that make up any effective social media video used for marketing your products or services. 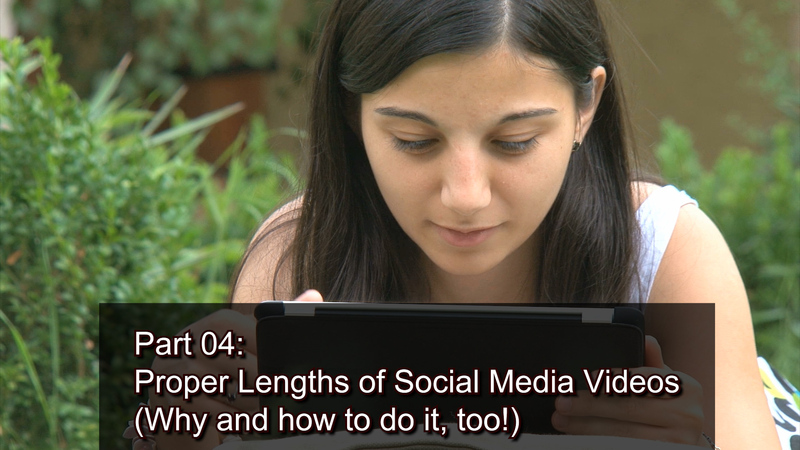 Using Video Effectively On Social Media: # 04 – Proper Lengths of Social Media Video (Why, and How to Do It, Too!) In this 4th installment of our Social Media Video Series – Keep it short! Why and how to keep social media videos short so they get seen. 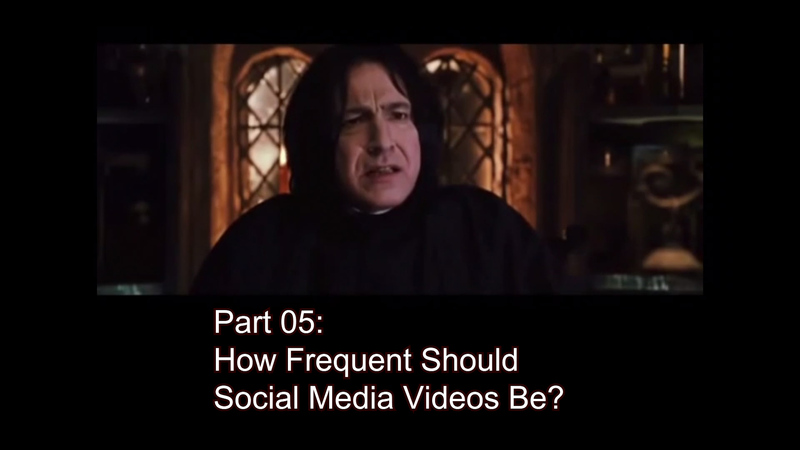 Using Video Effectively On Social Media: #05 How Frequent Should Social Media Videos Be? 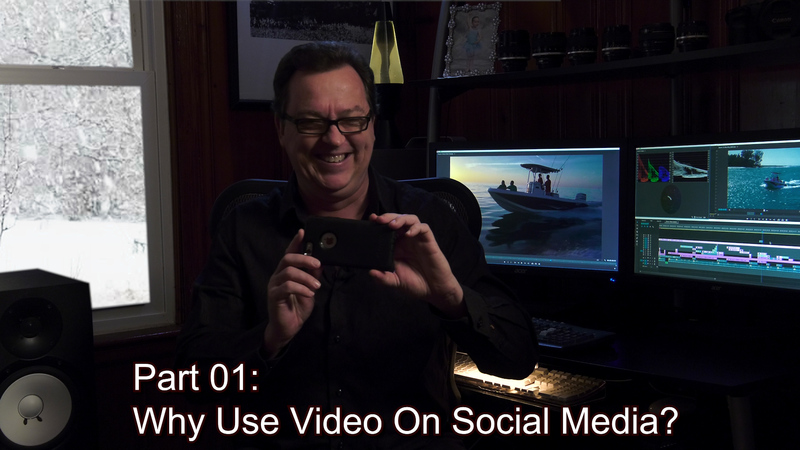 This is part #5 of the series on Using Video Effectively On Social Media. Today Jim talks about frequency – how frequent should you post your social media videos? 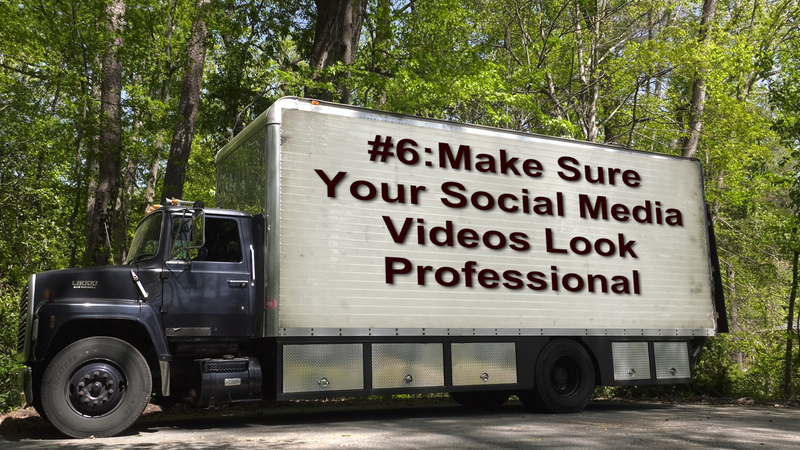 Using Video Effectively On Social Media: # 06 – Make Your Videos Look Professional In part 6 of the ongoing series: Do your social media videos need to be fancy? No, but they still need to look professional! You are marketing your company, not trying to be a popular Youtuber. Is a Poor Video Better Than No Video? With the popularity of video some people will post literally ANY video online thinking that any video, even a poor quality video is better than having no video. Is that really a good idea? 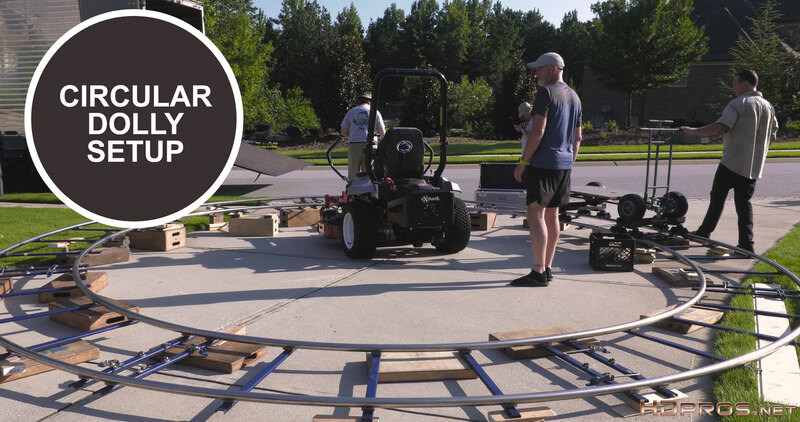 Cinema Tools “Pro Tip” – Setting Up a Circular Dolly Track (4K) In this first of our Pro-Tips series Cinematographer Jim Ross shows you step by step how to set up a professional circular dolly track just like for a Hollywood movie or professional TV commercial.